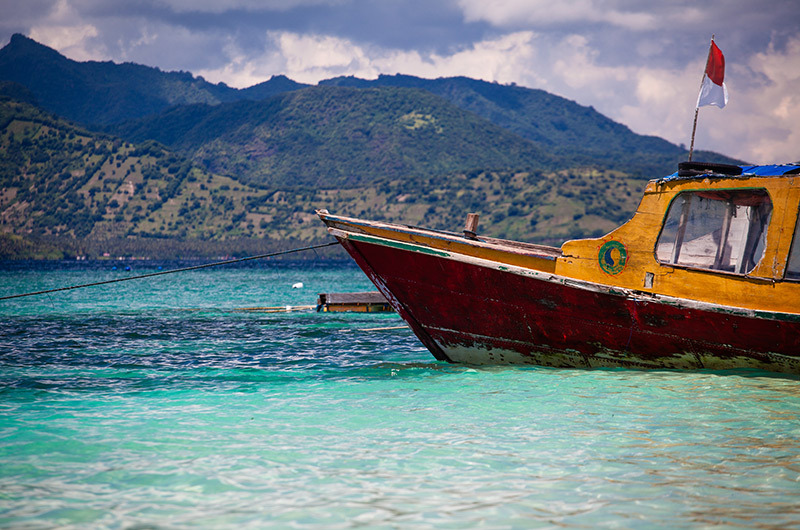 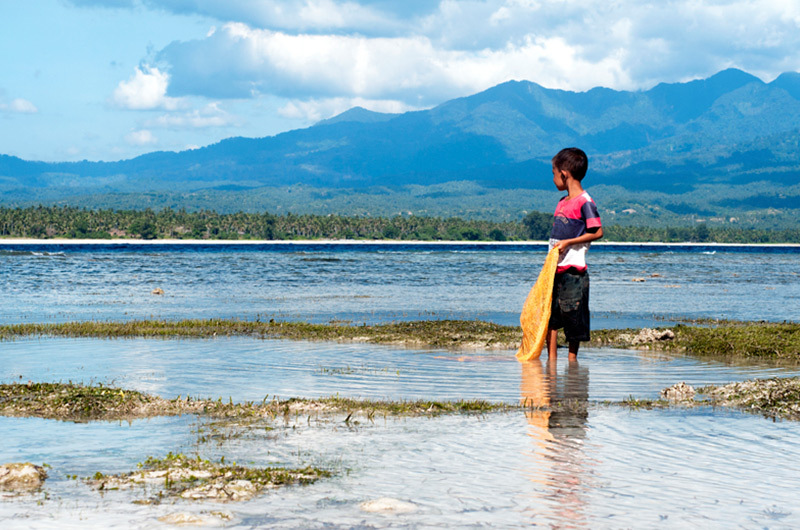 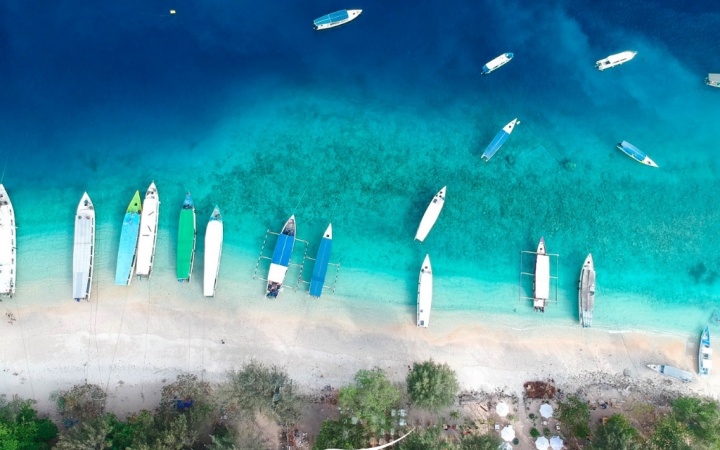 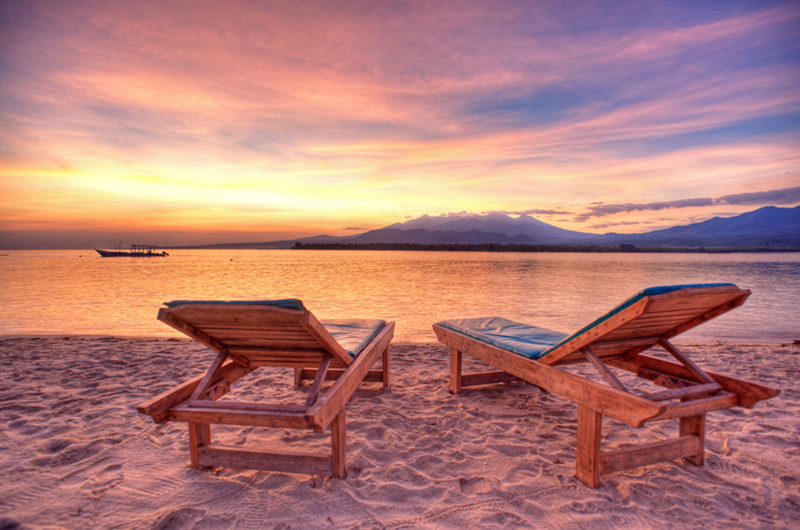 Enjoy our Island Images of picturesque Gili Air. 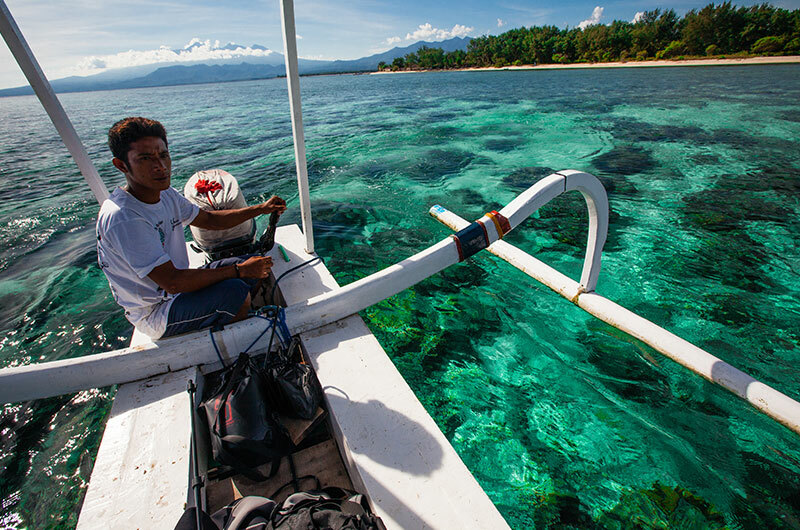 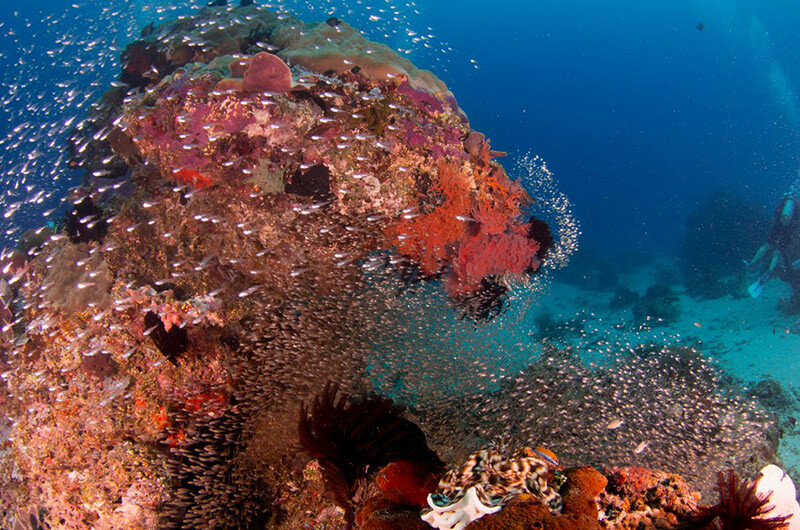 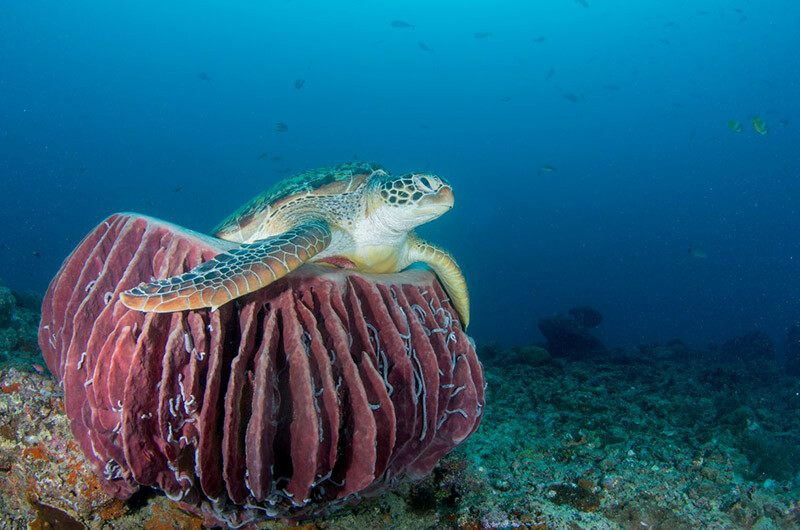 Gili Air is surrounded by stunning tropical waters, pristine beaches and remains unspoiled by motorized traffic. 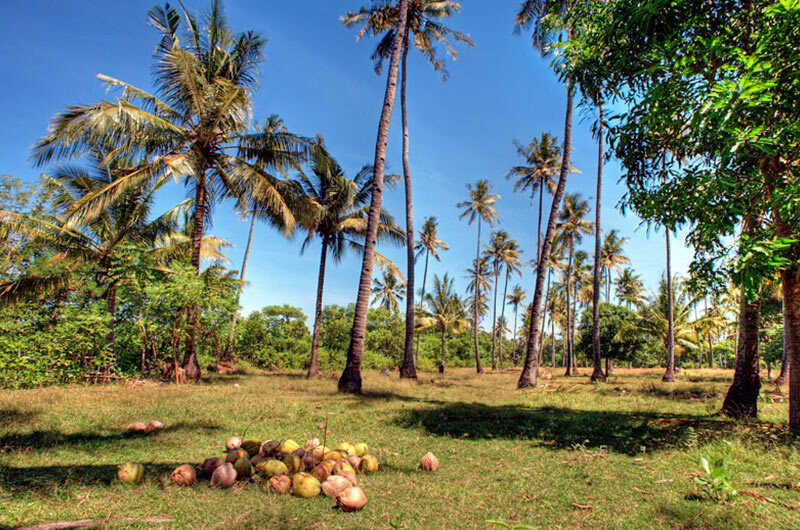 Charming local cottages and palm groves dot the island and the locals are welcoming & friendly. 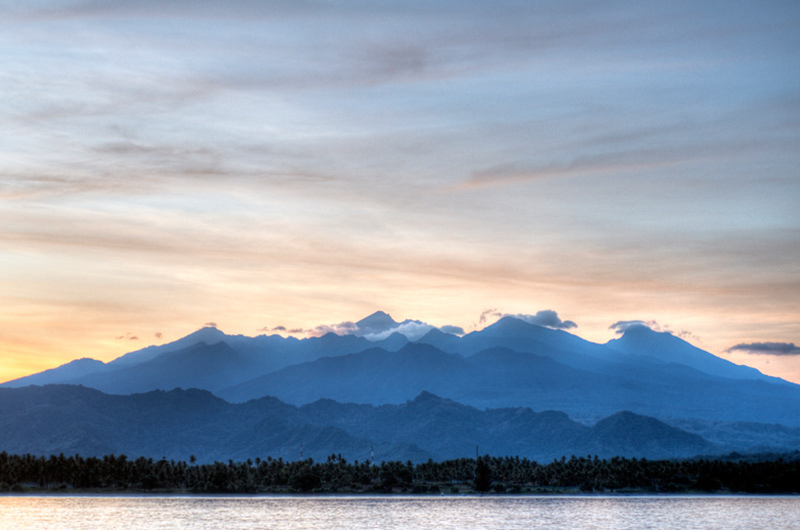 Amazing sunrise vistas out towards Mount Rinjani on Lombok greet visitors each morning. 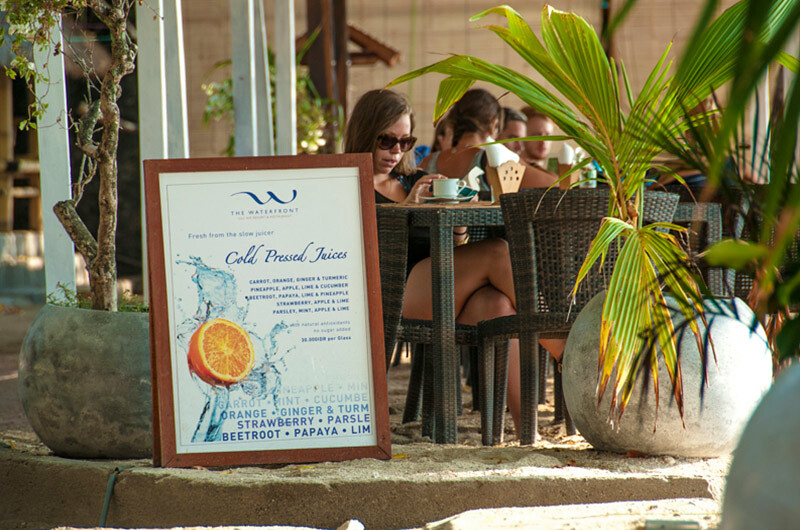 The laid-back vibe is perfect to recuperate from stress and forget the hassles of home life entirely. 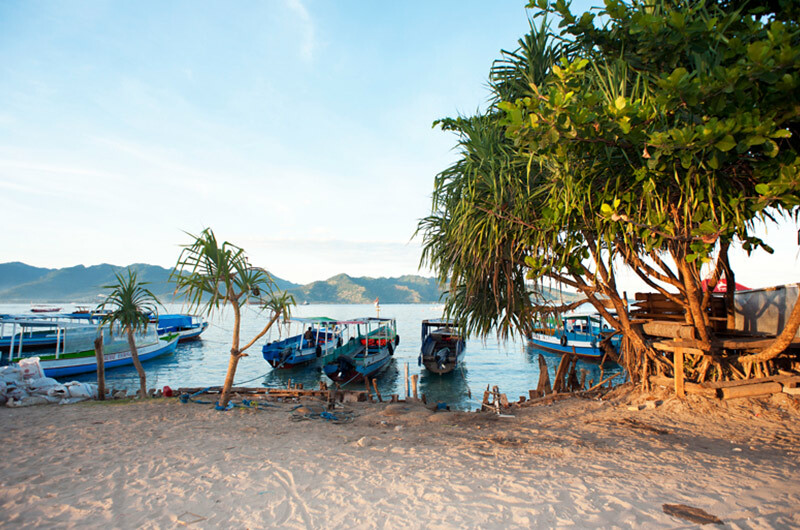 Endless sunny skies and blue ocean water are sure to guarantee you will enjoy your experience with us. 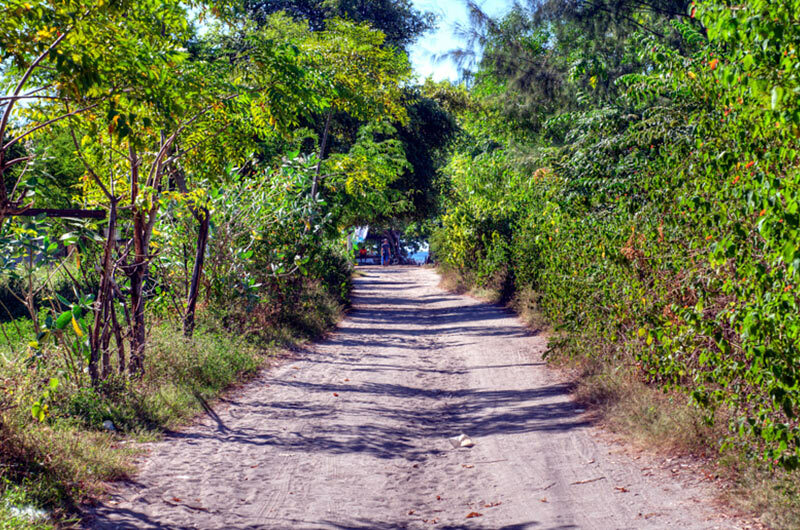 One of few islands remaining without motorized vehicles destroying the natural peace and quiet, but local horse carts if your feet will not suffice. 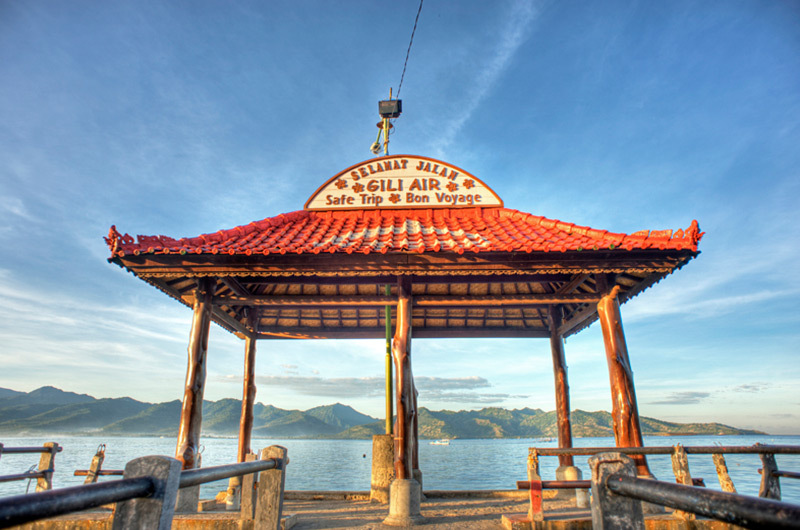 Enjoy the gallery of island images below to get a feel of what to expect on your visit. 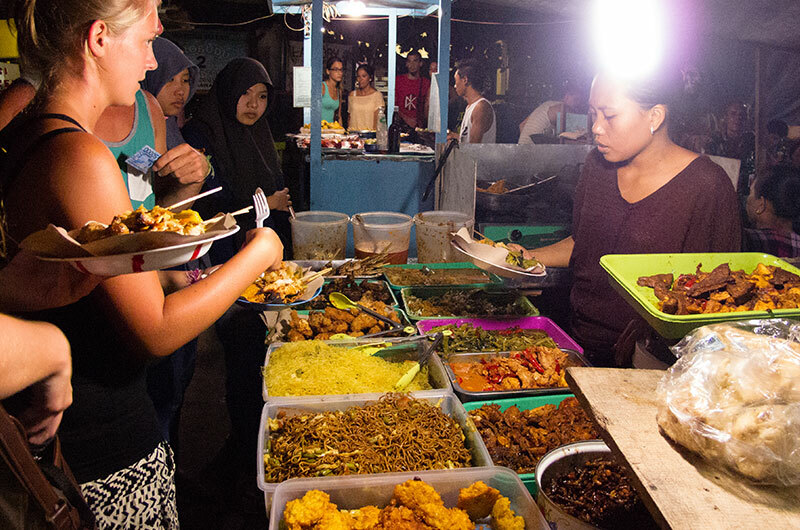 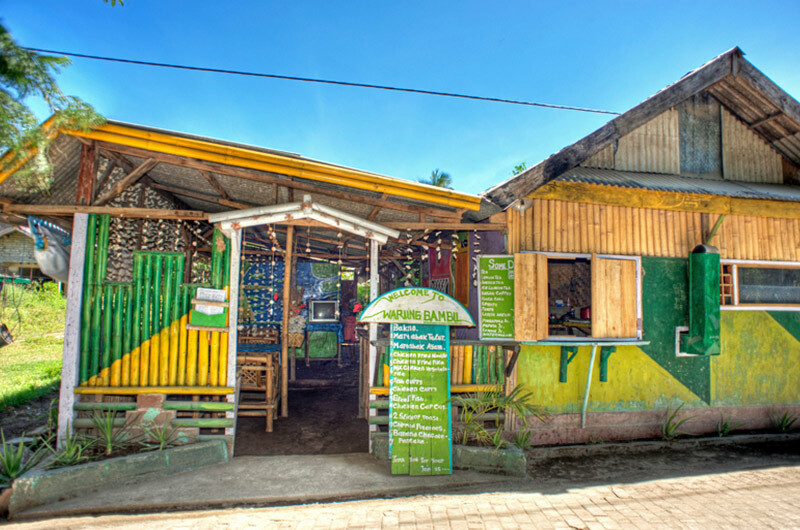 Gili Air is an island paradise that many people who come for a day, end up staying a week, a month, or even longer! 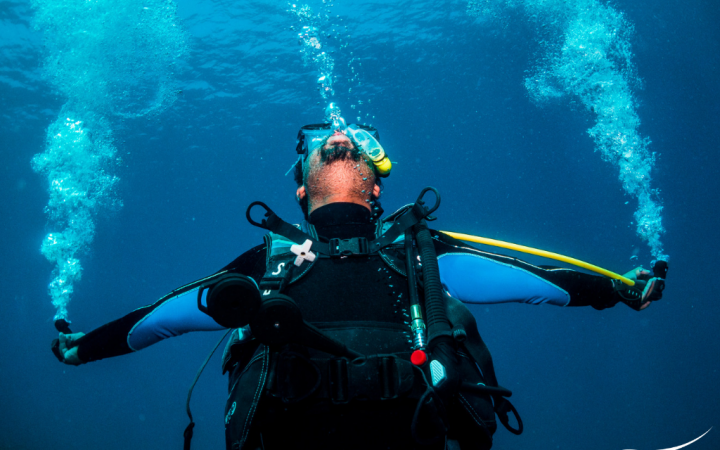 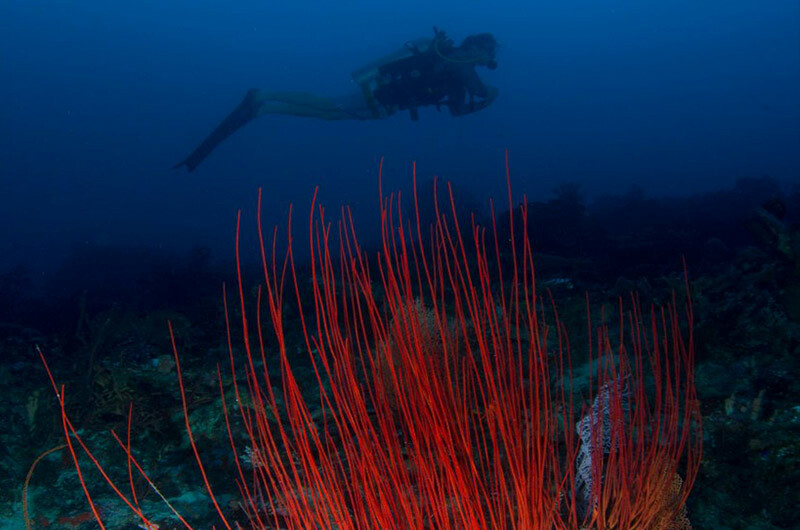 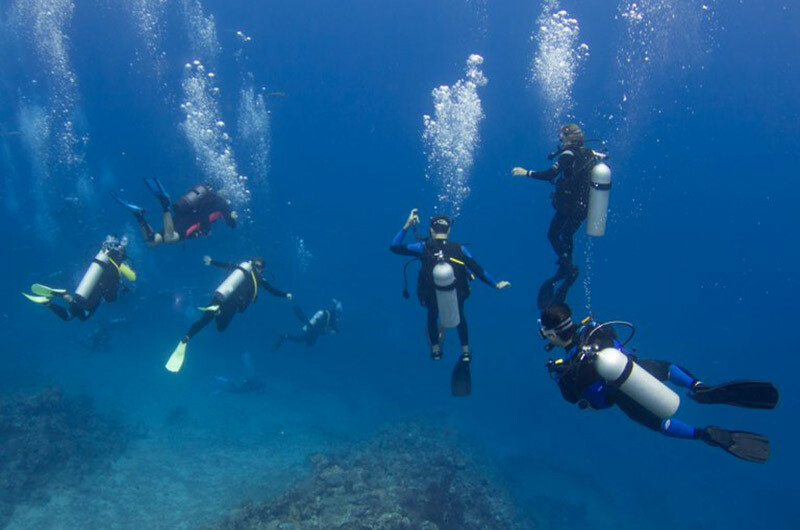 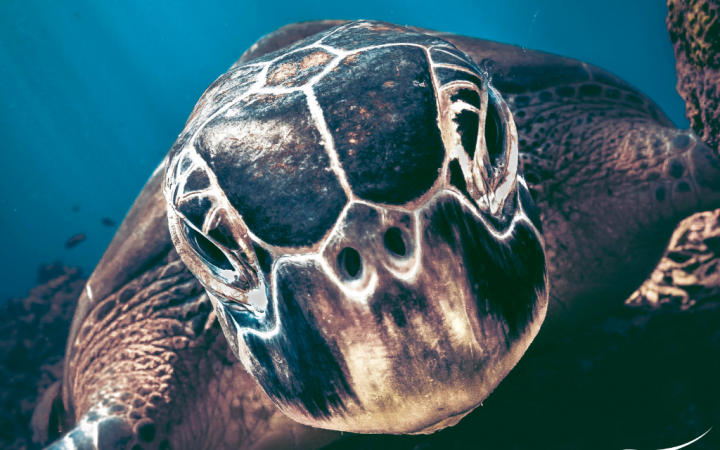 Please feel free to contact us to reserve your space for diving or accommodation today.